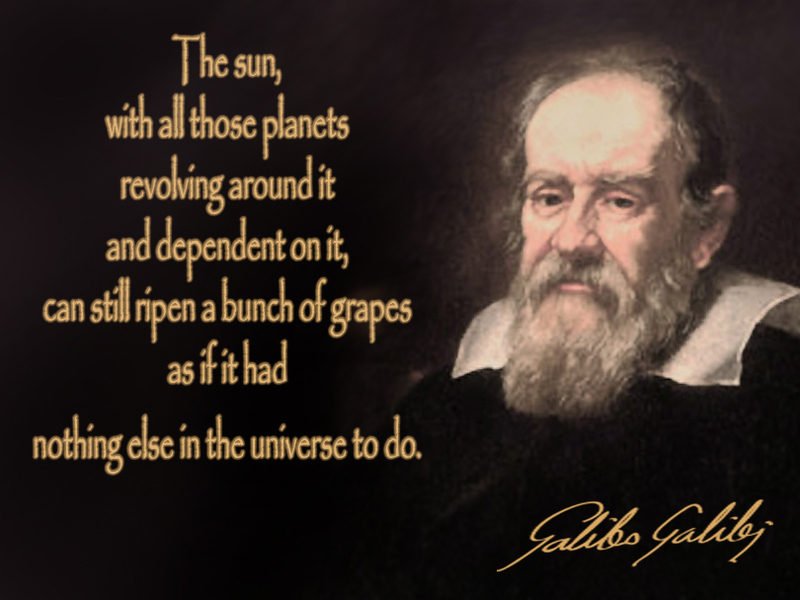 A Medium Happy birthday to our favorite heliocentrist heretic, Galileo, who was born many (of Jupiter’s) moons ago…. The U.S. Constitution, the Emancipation of the slaves, the Apollo moon landing, and now this. –That game also featured the NBA commissioner’s brother-in-law. —Aaron Gordon and Zach LaVine put on arguably the best dunk contest duel since Michael Jordan versus Dominique Wilkins. Gordon loses to LaVine, but his dunk will have a more lasting legacy. –Vancouver Island native Steve Nash opens Sunday night’s festivities reminding all that Dr. James Naismith, a Canadian, invented the game. –The West scores 196 points in a 196-173 win. We are informed by Marv Albert (who works really, really well with Reggie Miller and Chris Webber) that the Air Canada Center scoreboard is not designed to put up a “2” in that spot. –During a timeout, a 6’1″ white dude in long pants, Jordan Kilganon, performs a spectacular dunk as if he were inside a bouncy house. We’re still not sure how he did it. —Paul George scores 41 points. In the final two minutes the West seems to realize that the Indiana forward is just a bucket away from breaking Wilt Chamberlain’s 54-year old All-Star Game scoring record, so Coach Pop has Draymond Green face guard him. –Stephen Curry buries a 42-footer as time expires, but TNT/TBS cameras are too busy focusing on Kobe and miss it. –Kobe handles his All-Star Game bow out with consummate class. Really. He’s not half the diva Magic was or still is. For the last time, stop being a wuss. You’re going to get us both eaten. Quite the cathartic midseason premiere for The Walking Dead as Daryl pulls a hero move and blows up Negan’s highwaymen. Later, when all seems lost, Rick finally gets angry enough to start a melee with the walkers. I’m not sure why suddenly the zombies forgot how to go after living flesh en masse, but Rick and the gang prevail. Also, Glenn survives improbably yet again. Still, it was a cathartic night for those of us who have been waiting at least a season for Rick and the Gang to stop acting like suburbanites. Definitely one of the best TWD episodes ever. We don’t tune in for the sentimental monologues. We want zombie fights, dammit. And to see a few bad humans git what’s coming to ’em. FC Barcelona’s Lionel Messi is arguably the greatest soccer player in the world (there are some Cristiano Ronaldo fan boys who will disagree), the greatest soccer player of all time (Pele fans), and the greatest artist practicing in Spain since Pablo Picasso. Messi has won FIFA’s Ballon D’Or (world player of the year) four of the six times it has been given out (Ronaldo the other two). He entered Sunday’s match against Celta Vigo with 298 goals in just 332 matches. In the first half, Messi scored on a penalty kick from outside the box, hooking the ball brilliantly in Bend It Like Beckham fashion. But then, in the second half, sitting at 299 career goals in La Liga, and looking at a gift penalty kick, he did the above. Most of us asked, “Is this even legal?! ?” Apparently it is. Messi’s gift to teammate (and serial masticator) Luis Suarez gave the latter a hat trick for the match. Messi remains stuck on 299, but now one of his most iconic career moments is the goal he did not score. Dickie V: “That was Havlicek all the way.” Yup. The setting: Cameron Indoor Stadium. Mike Krzyzewski’s 69th birthday. Unranked Duke (18-6) leads 61-60 over No. 7 Virginia (20-4). Purported Most Hated White Player Grayson Allen, who looks disarmingly similar to Coach K’s two grandsons and is an 85% free throw shooter, misses BOTH free throws with :27 left. UVA comes down and a Cav makes an awkward, back to the basket layup with less than :10 to play. Cue Duke inbounds pass. Allen drives left, picks up ball, takes one step, then two (that’s a travel, no? ), picks up ball, runs into contact (IMO, good no call since it was a charge if anything), has his right foot come back down (so that’s up and down), releases the shot form about 10 feet, which of course banks in. Duke wins, 63-62. Great shot. Great ending. A few whistles might have been blown, but hey, it was Coach K’s birthday (I would’ve enjoyed that temper tantrum, though). Not to worry if you’re the Cavs, though. So many Top 25 teams lost this weekend, including two teams ahead of them, that they likely won’t dip. I checked today’s date: it is not April 1st. Australian billionaire Clive Palmer is building a near exact replica of Titanic, which he is dubbing Titanic II. The vessel, which will have a welded as opposed to a riveted hull, is set to lift anchor in 2018 on a voyage from Jiangsu, China, to Dubai. 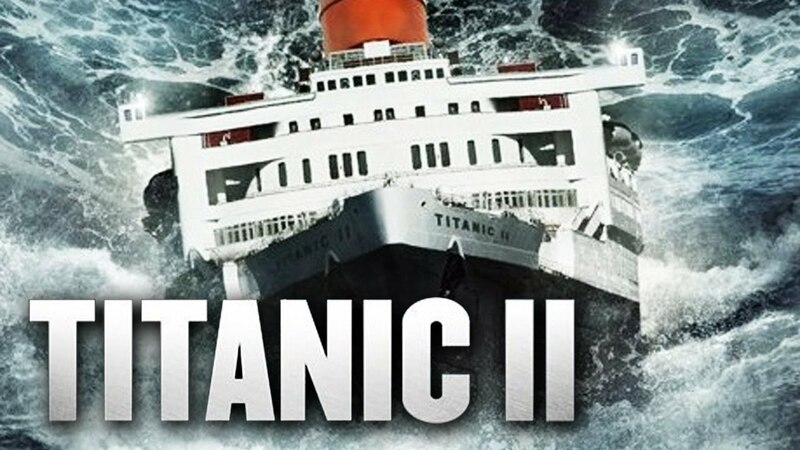 Like the original, Titanic II will have 1st, 2nd and 3rd classes (steerage? ), squash courts, a grand staircase, Turkish baths, and a dude who won his ticket in a card game. The original Titanic hit an iceberg, sunk in a matter of hours, killed 1,503 people, and grossed nearly $2.2 billion at the box office. Titanic II will accommodate 2,400 passengers and 900 crew members. Not sure if it will sail under the White Star Line. One of these days the editors of Medium Happy will meet in a conference room (all MH conferences are in person) and compile our Beatles’ Post-Beatles Greatest Hits album: all the best tunes from Paul, George, John and Ringo post-breakup. No doubt McCartney would have the most songs on the album, including this gem from 1978, which soared (on the strength of its Wings?) to No. 1 in the U.S. It’s EZ Listening, no doubt, but it’s a nice, soothing palliative. The song, no lie, was recorded on a boat in the Virgin Islands. Of course, if you have NetFlix, you can also watch all of Season 1 whenever you want…. The network will rerun the entire first season of BCS, from the origins of Slippin’ Jimmy to the offer of a cushy job in Santa Fe (Take it, Jimmy! Happy hours at Tomasita’s can’t be beat! ), and if you are still grounded by 10 p.m., you can watch the Season 2 premiere. It ain’t Breaking Bad, but Season 1 slowly established our connection with these characters while also doing a flip on a few people we thought were good and a few we thought were evil. “With what admiration the reading of excellent poets fills anyone who attentively studies the invention and interpretation of concepts! And what shall I say of architecture? What of the art of navigation? Perhaps not as good as Susie B.’s poetry, but words of wisdom nonetheless. (The link to) Paul is dead. Intrigued, while confessing that “Spies Like Us” was both fun and a reminder that McCartney is game for nearly anything, musically.